"You are worthy, O Lord our God, to receive glory and honor and power. For you created all things, and they exist because you created what you pleased." 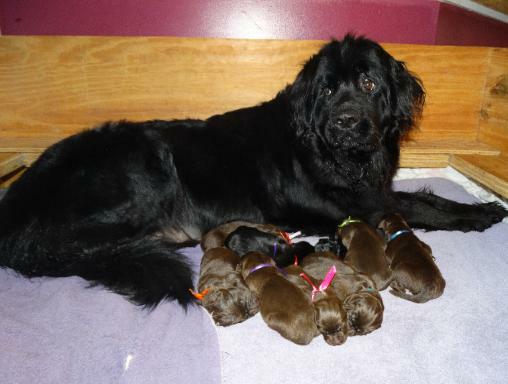 London and Castle (owned by Laura McKinney) welcomed 9 precious babies on 4/6/19!